Launched recently, this software promises to be the only versatile solution catering to how events and attendees are managed across Corporate Events, Conferences, Weddings, Social Functions, & MICE movements. Technology is fast disrupting every conceivable domain and events industry is one amongst them. A new entrant in the space of Event Software is a product by the Key Disruptors Pvt. Ltd, The Key. An event management software with a prime focus on Guest Management; Pre, On Ground and Post Event. Launched recently, this software promises to be the only versatile solution catering to how events and attendees are managed across Corporate Events, Conferences, Weddings, Social Functions, & MICE movements. The Key Platform consists of a front-end Guest App and a back-end Key Workstation. The One App, One Event structure allows each App to have its own distinct name, logo and features. A complete DIY solution, the App can be managed on The Key Workstation. Bringing new technology to the fore, The Key App is a PWA, Progressive Web App, that allows the App to be downloaded on all mobile platforms with a link. The usual hassle of waiting for approvals from the App Store & Play Store are effectively removed, the turn around time for a fully functional App reduced to 3 – 4 days. The Apps created via the Key are also accessible on desktops & tabs, for those that would prefer not downloading it to their mobiles. The back-end Key Workstation has been architecturally designed to mimic the workings of an Event team. Their one platform allows multiple team members to log on and access real time guest data and inventory and effectively adds efficiencies to enhance the management of the event. The Key Workstation, set up on Amazon Web Servers can accommodate multiple events and multiple Apps via the same platform. Each event can have their own set of features from the list offered by The Key, depending upon the scale and style of each event. “We realized that limiting the backend to one type of event wouldn’t work in the long run, since the agencies using The Key are also versatile in their service offerings. Today, event companies offer management of Corporate Events, MICE, Conferences and Weddings under the same brand, and our intention is to create event efficiencies for them, in all that they do,” Vijay Sabhlok, co-founder & CEO, Key Disruptors Pvt. Ltd.
With the cost of manpower rising every day, it is imperative that like all other industries, the event industry too benefits from technology’s advances and The Key’s Event Assistant offers exactly that solution. With the Guest App, features like video welcome message, targeted invitations &RVSPs, customized notifications, chat, airline and hotel assignments, feedback and most importantly, the customizable design and features allows the pre-event guest management to be truly tailored and personalized to each event. With the Key Workstation, one can manage RSVPs, Hotel & Flight assignments, customized itineraries, Gift & Giveaways management, Guest logistics and more. 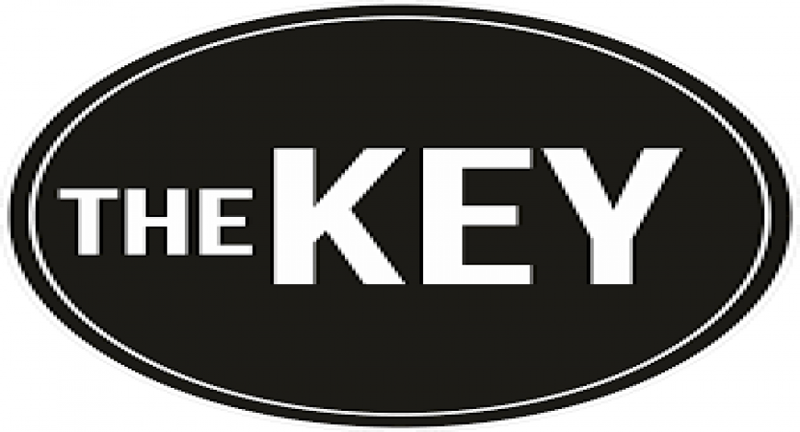 The Key has been created by a group of people that have been a part of the Event Management and affiliated industries for over 25 years. The co-founders, Vijay Sabhlok and Vijay Dadhich have been pioneers in their own individual spaces, of Event Technologies, Hospitality and Travel.With inputs from their own experiences and industry experts for RSVPs, Guest Logistics, Hospitality and Design Creativity. The Key is an innovative Event Assistant that aims to become the industry standard in the coming years.